Howdy all, I thought I’d make a quick post showing a couple of recent jobs that I have worked on at the sign shop. 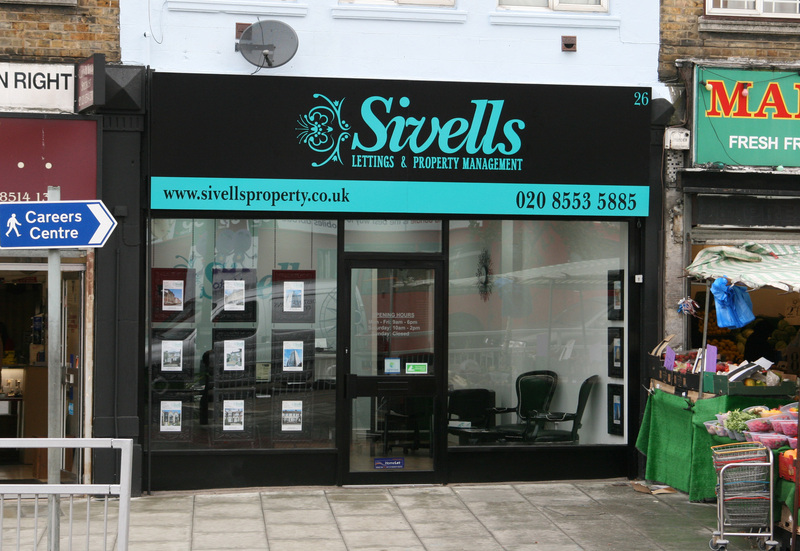 First up is this fascia for Sivells estate agents. This was just a simple black aluminium composite panel with vinyl lettering attached to the previous lightbox behind using a series of aluminium box angles. It certainly stands out against the shops either side. We have since installed a trough light above to give it more impact at night. 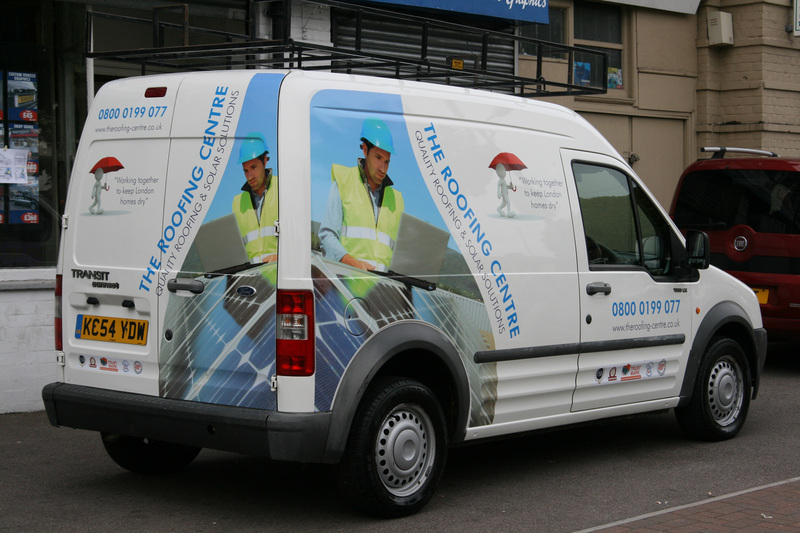 This second job was done for “The Roofing Centre” and it involved doing 2 ford transits and this smaller transit connect van. This involved 3 simple image wraps on the rear quarters of the vehicle sides and rear. That’s all for now, there will soon be an update to my airport project, so stick around for that! What do I Actually do at Work?